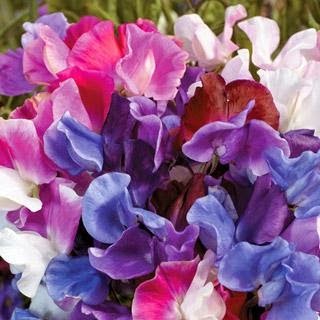 If you are looking to purchase sweet pea seeds then you are in luck as the 'Seeds of Eaden' seed shop now carries a hand-picked selection of some of the very best varieties. 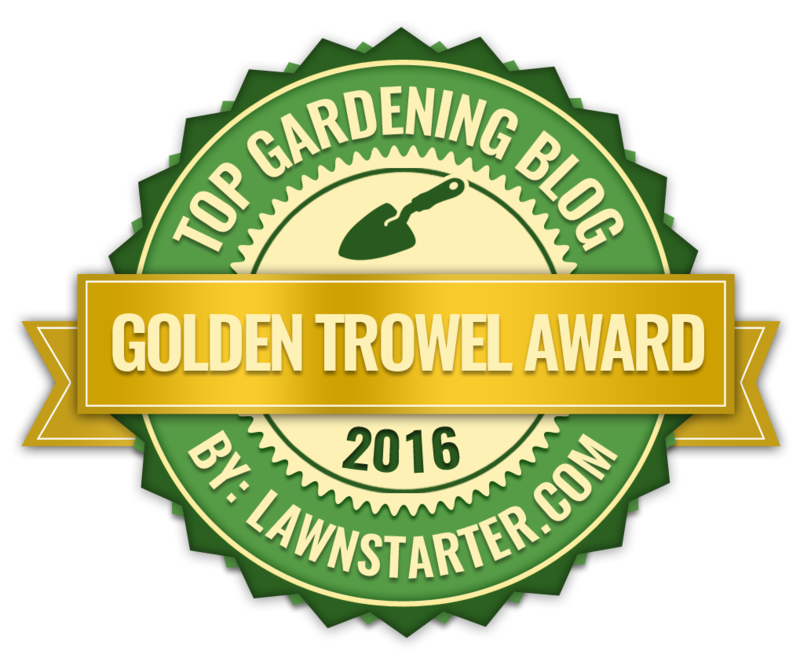 Check out the varieties below with links back to the seed shop. Sweet Pea 'Blue Ripple' is a beautiful, strong growing variety with rippling ice white petals which are marbled in a most unusual shade of blue. The deeply scented flowers of Sweet Pea 'Blue Ripple' are carried on top of long, straight stems making them ideal for cut flowers. 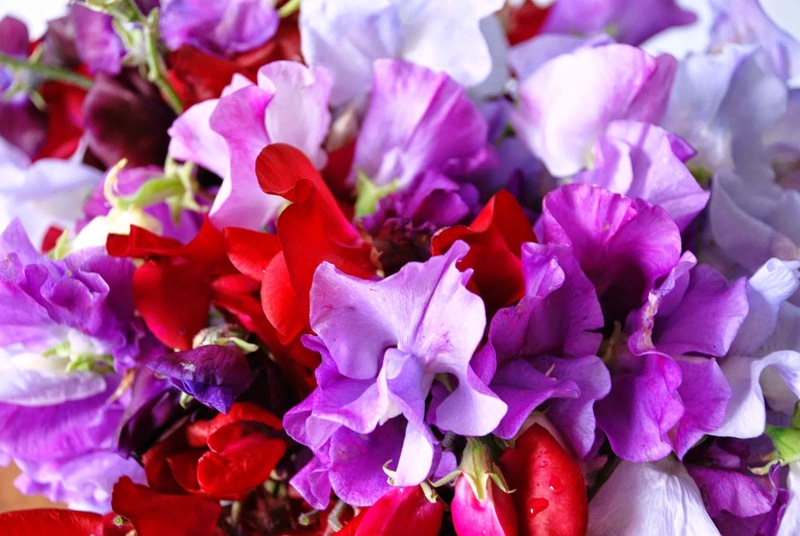 Sweet pea 'Blue Ripple will reach a height of approximately 6 ft with a width of 1 ft.
Sweet Pea 'Fragrantissima' embraces the full colour spectrum from white, through all the pink shades, reds, blues, purples, bicolours, and stripes. This large flowered mix has been carefully blended to ensure an even balance of colour and fragrance. Enjoy them in the garden, grown against walls and fences, or cut some of the sturdy, straight stems for a vase indoors. Sweet Pea 'Fragrantissima' will grow to a height of approximately 6 ft 6 inches with a spread of 12 inches. Sweet pea 'Juliet' has a wonderful cream colouring and unusual fragrance, and considered my many to be in a class of its own. As each creamy bloom opens, it reveals a hint of apricot and a citrus overtone to its heady sweet-pea scent. 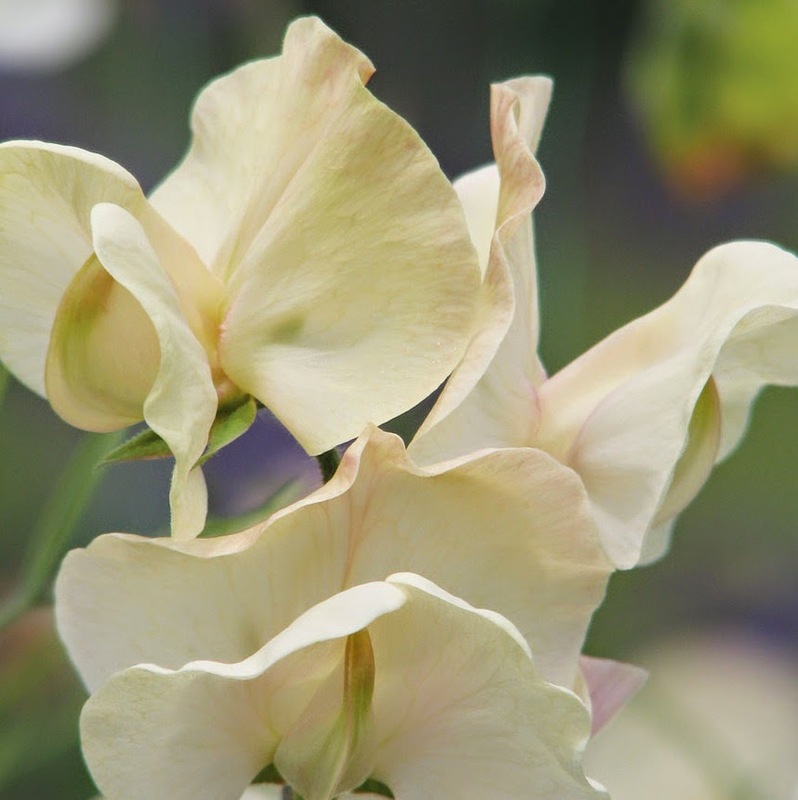 Sweet pea 'Juliet' produces exhibition quality blooms and will reach a height of approximately 6 ft tall. Sweet Pea 'King Size Navy Blue' is one of the darkest blue sweet peas in existence. It can produce up to five large, wavy blooms are borne on long, slender stems, making this an excellent cut flower, where its fragrance will pervade the air. 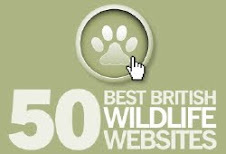 It is a superb performing garden variety. 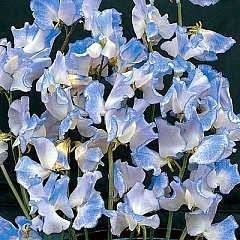 Let it intertwine with paler varieties for an unforgettable display in the garden. It will reach a height of around 6 ft and a spread of 12 inches. 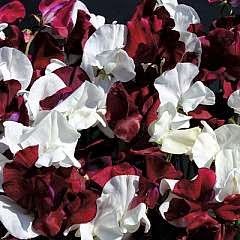 Sweet Pea 'Night and Day' is a striking mix of cultivars which will provide a plentiful supply of long stemmed blooms in richly contrasting shades of burgundy and white. These vigorous climbers are beautifully scented and make a superb summer display. 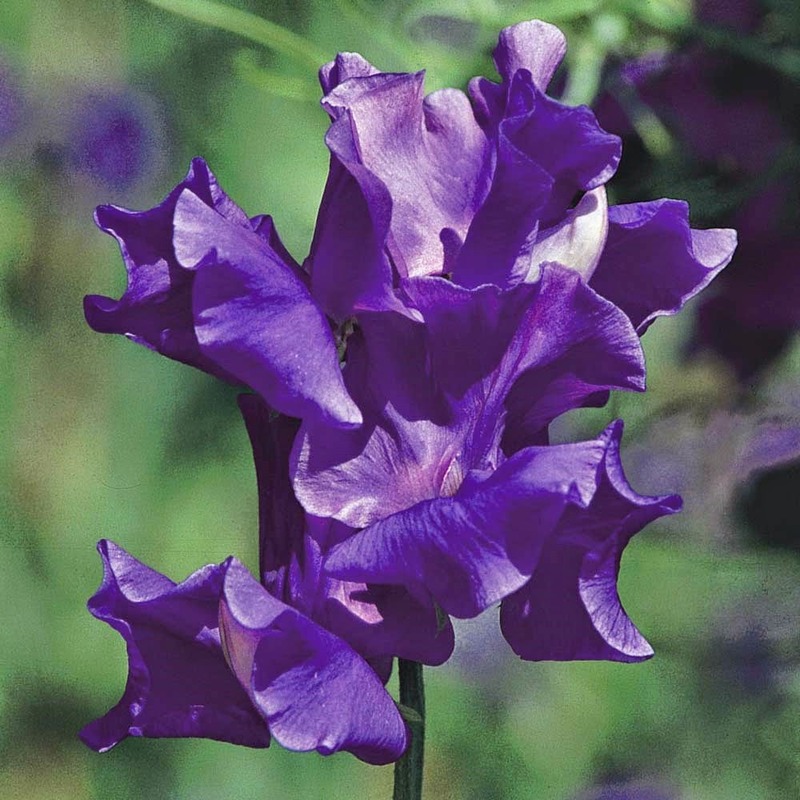 The flowers of Sweet Pea 'Night and Day' are ideal for adding to cut flower arrangements. It will reach a height of around 6 ft and a spread of 12 inches. 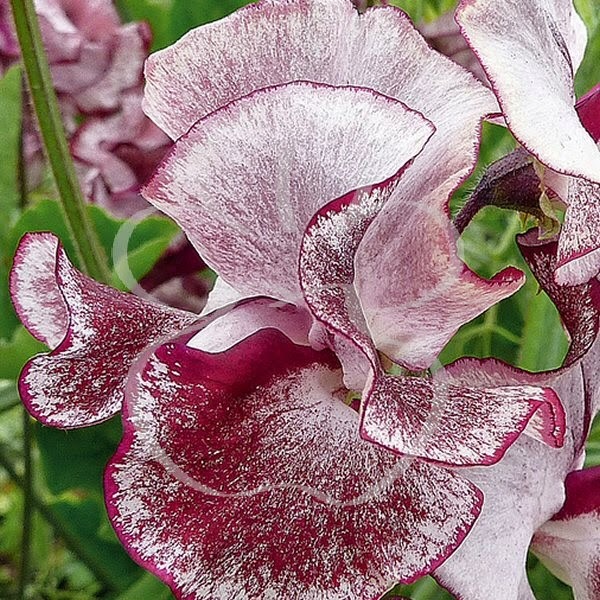 Sweet Pea Wiltshire Ripple is an old heirloom variety is worth discovering for its abundance of distinctive, bi-colour, striped blooms of rich claret on a snow-white background. Each straight stem of Sweet Pea 'Wiltshire Ripple' carries 3-4 richly scented blooms that make superb cut flowers and a fine display in the garden. It will reach a height of around 6 ft and a spread of 12 inches.